I have heard of body detox long ago but didn’t give it much thought then. As my age progresses, I feel that there is a need. Having said so, it does not mean that you don’t need to detox your body when you are young. I will tell you why you need it and the benefits as you read on. Of course, you will want to know – What is the best way to detox your body. Surely, the natural way is the best and what’s more interesting is that you can use ingredients in your spice cabinet or herb garden. I can see there are a few questions popping up. Continue reading to find out more. Detoxification is what your body does in getting rid of toxin or unwanted materials. Think of it as purging your system of the poor food you have eaten or polluted air inhaled. Many of us may think that it is one way of losing weight. While it may help, you must also know that detoxing is also a healthy process for those who have been hospitalized and undergone substantial medicinal intravenous drugs. While the liver is the primary organ for this process, other organs that assist are the skin, kidneys and colon. Allow me to explain more about this as we go along. Toxins are potentially harmful substances we come into contact with every day and it is all around us. Ranging from pollutants in the air, pesticides on the produce, and unpronounceable ingredients in processed food to heavy metals like mercury and arsenic found in the soil and water. In our present modern world, many of us are constantly exposed to toxins in the air and food. A little bit here and there can add up. While your body can detoxify itself, eating unhealthy food constantly will put your liver under a lot of pressure. To make matter worse, insufficient nutrients and proper hydration can affect your body’s natural detoxification system. Wouldn’t you want to give your hard working liver a helping hand? Of course, you do! Besides being your body’s main detoxifying organ, it also plays a dual role in the proper digestion of food. 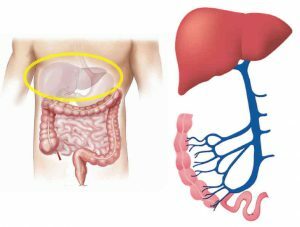 When you detoxify, the liver must convert fat-soluble nutrients to water-soluble nutrients before they can be removed. Alcohol, caffeine, nicotine, medication coupled with poor food choices and environmental toxins can overwork and overburden your liver thus causing difficulty in digesting food. When the liver is overloaded, more fat is stored and fat loves to hold on to toxins. It is harder to detox when your liver has difficulty converting fat-soluble nutrients due to poor digestion. Your liver was never designed to process the huge amounts of man-made chemicals you are now subjected to. Certainly, the main benefit is eliminating toxins from your body. Also, detoxing gives you more constant energy throughout the day by taking away matters such as sugar and caffeine that cause energy crashes. Additionally, it lightens the task of the internal organs responsible for toxic and waste removal and helps them function more effectively. 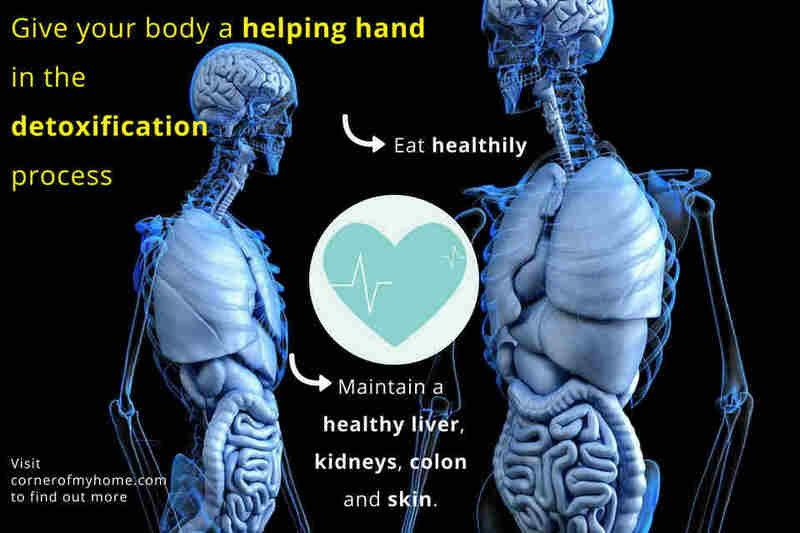 This leads to the organs doing a better job of protecting your body from illnesses. Detox is definitely a promising way to clear up your skin as you literally sweat it out, unclogging the pores. Besides having a clearer skin, reducing toxins that contribute to skin damage can slow signs of ageing. Isn’t this good to know? 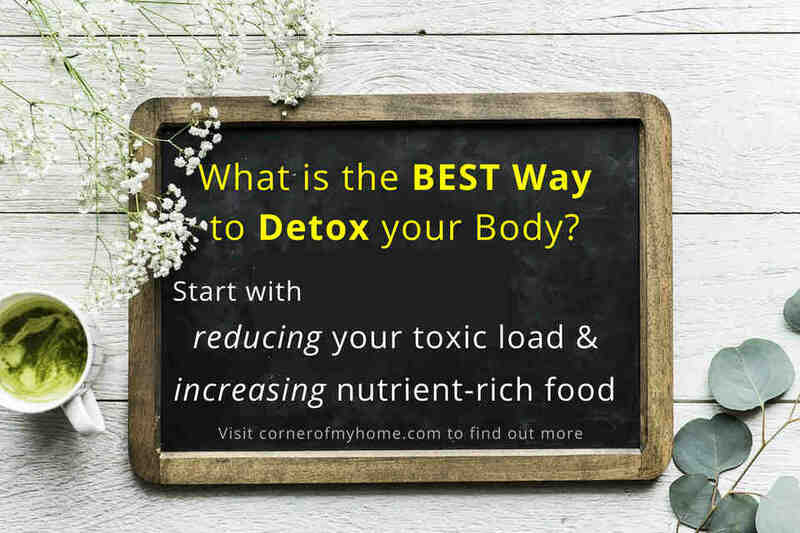 Now, are you ready to detox? While there are many detox program available, why not use what you already have. 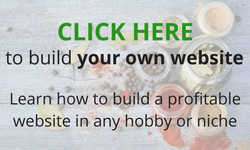 I am being frugal but why waste a considerable amount of money for a detox program when common herbs and spices are within reach and knowing they help in the detoxification process. Why herbs and spices? – I hear you asking. Firstly, you must understand the detoxification process and how you could help your body and organs particularly the liver. While our body always naturally detox itself, the world now is more polluted and this can overwork our natural detox system. Follow these steps to help the process. Let’s look into this one by one. Firstly, lessen your toxic contents by eliminating alcohol, cigarettes and refined, processed or junk food. Meats often contain hormones and antibiotics that are hard to digest and eliminate. So are vegetables which contain pesticides. In this case, eating organic food will help reduce your toxic load. Do you know that your skin is one of the best-eliminating organs? Toxic form of heavy metals is mainly released through the skin’s pores when we sweat. For this reason, sweat it out from home by doing simple exercises including jumping jacks, pushups, leg lifts and squats. You may even want to do on-the-spot jogging while watching TV or listening to music. If you have a flight of stairs, go up and down them a few times. Now, you don’t really need a gym membership for a workout, do you? The frugal me says no. Good skin care is also essential. Soaps, shampoos and moisturizing lotions contain chemical substances. You may not see the effects of these subtle chemicals because your liver is able to metabolize them. However, if you are prone to environmental toxic, it is advisable to use natural soaps, shampoos and skin products. Kidneys filter your blood and excrete toxins through urine. The first step toward an effective flush is drinking plenty of purified water, about 8 glasses per day. Passing clear urine is an indication of a clean filtering system. Colon is the end point where the toxins that are metabolized within the body are bundled up and sent out in the form of waste. In order for the detoxification process to run smoothly, you need to create a smooth passage in the colon. Getting enough fibre and water are important to flush out your system. It is important to increase water consumption when increasing fibre intake because added fibre needs water to digest properly. Imagine the exit door is blocked, meaning when you are constipated, where will the toxins go? This is when you feel unwell and experience the telltale sign of needing a detox. More on this later. Detoxification is a nutrient-dependent process. This is where your herbs and spices play the important role. Most herbs and spices are rich in vitamins and minerals. Furthermore, they are natural antioxidants and some of them are excellent sources of fibre. 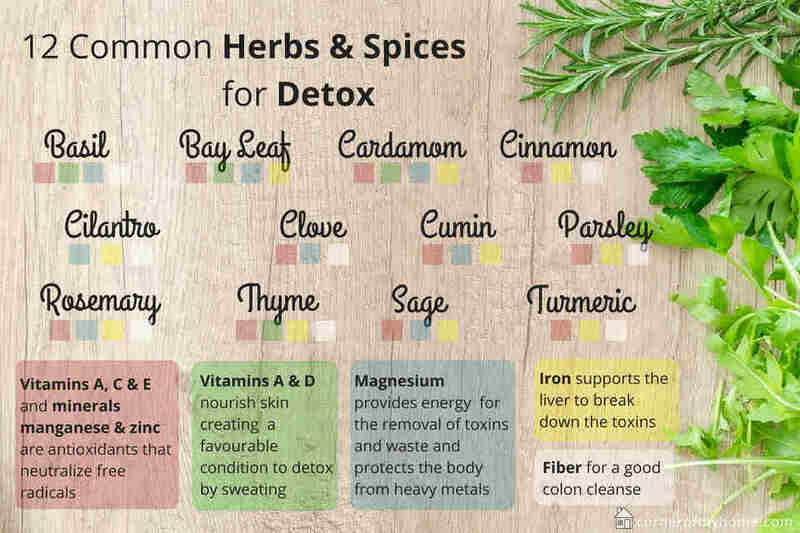 Here are 12 herbs and spices commonly found in your spice cabinet, herb garden or easily bought at the grocer that help to detox your body. 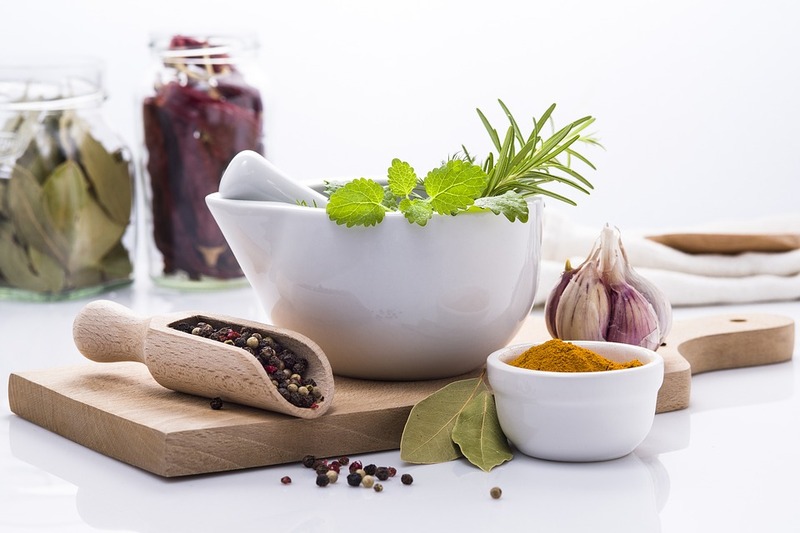 Now, let’s look at the vitamins and minerals found in these herbs and spices that do the work. Vitamins A and D help to nourish your skin, creating a favourable condition to excrete toxins through sweating. Conversely, healthy skin will prevent toxins from entering your system in the first place. Vitamins A, C, E and minerals manganese and zinc are all antioxidants that neutralize free radicals. Free radicals are damaging chemicals produced as a by-product of metabolism and as a result of exposure to toxins from the environment. The liver and many other organs are compromised in terms of normal function when antioxidant levels are low. Magnesium plays an important role in detoxification. First of all, it provides energy that is needed for the removal of toxins and waste. Lack of energy itself is enough to cause the body to have poor health. Secondly, it protects the body from heavy metals such as mercury, lead and aluminium. Thirdly, magnesium gently draws water into your colon and has a natural laxative effect. Iron helps in supporting the liver to break down the toxins so that they can be removed easily and quickly from your body. Fibre is neither a vitamin nor mineral. It is a macronutrient and much needed for a good colon cleanse. On top of these vitamins and minerals, the herbs and spices mentioned have valuable properties beneficial to your overall well-being ensuring all organs are in a “happy mood”. Antimicrobial – cleanses disease-causing microorganism from your body. Antibacterial – inhibits the growth of bacterial and fights infection naturally. Anti-inflammatory – fights inflammation and restore health at a cellular level. If you have 4 or more of these signs over the past 3 months, you may have an overfilled liver that needs a good flush. How many of these signs have you encountered over the past 3 months? Is it time to detox? Yes, no? So, what is the BEST way to detox your body? After knowing the detoxification process, you know better detox should be done every day. Start by eating healthily. Feed your body with nutrients for the organs to work effectively. Coupled with an efficient digestive system, what goes into our body healthily will ensure a healthy flush. No, you don’t need to starve yourself. All you need is a consistently balanced diet with the essential nutrients. Yes, you may indulge once a while but always be mindful. I need my ice-cream! Do you? Let’s indulge but remember those herbs and spices. They can help in body detox. If you are not having enough greens and, herbs and spices in your daily diet, you may consider adding a supplement to ensure the above-mentioned vitamins and minerals are sufficient to support your body functions. I came to know about AlkaMind Daily Greens. It contains 27 nutrient-dense alkaline superfoods. Rich in chlorophyll, vitamins, alkaline minerals and antioxidants. Herbs and spice included are cilantro, parsley and turmeric. Some of the organic greens are wheatgrass juice, alfalfa leaves, oat grass, beetroot, spinach, kale, broccoli, celery, sprouts and more. It will only take a minute or two of your day to mix and drink. Every scoop consists of 5-servings of organic greens helping to promote digestion, gently cleanse and detoxify your body. Also, helps to improve energy, boost immunity and promote weight loss. I certainly want you to utilize your herbs and spices. Don’t let them sit idle in the cabinet. If you need to stock up, conveniently buy on Amazon. There is a healthy way to use common cooking herbs. Add to your smoothies! 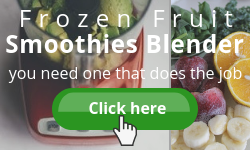 Click here to find out how to make a healthy smoothie without a recipe. You may consider growing your own herbs. By doing so, you will have fresh herbs at the fingertips throughout the year. 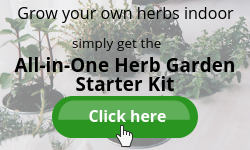 Click here to find out how to grow indoor herbs year round. So, have you been detoxing? I would love to know your ‘formula’ if you don’t mind. When we are on a healthy diet, our body will do its job naturally. Don’t you think so? Hello Sharon, wow this was yet another eye opening article. Thank you so much ! I am going to look into those alkamind daily greens.. but mostly I love how you show us what we have in our kitchen is what is our healer. I am such a huge proponent of this. Thank you for your positive feedback, Ariel. 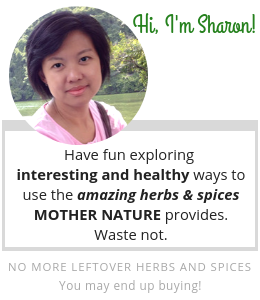 You inspired me to learn more about herbs and spices to share with everyone. Very nice and detailed article Sharon, enjoyed reading it and learning from it. I personally try to keep my body detoxed on a regular basis by eating healthy and drinking a lot of water. One thing I have recently started to do is to drink Apple Cider Vinegar with “the mother” adding to it a little bit of bi-carbonate soda, and I can tell how “happy” my body is from doing this twice a day! Plus I am losing weight – nice side benefits. Thank you for all those tips, I am bookmarking this article for future reference. Great to know you are practising the good habit of detoxing regularly and benefiting from it. Although I have heard of drinking apple cider vinegar to detox, I never tried it. It was the strong smell that I dislike. Perhaps, I should give it a try 🙂 Thanks for sharing, Orion. I am also huge on using up those herbs and spices. 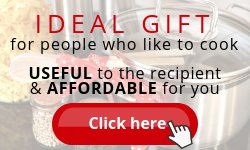 I love visiting your site because you are always such a big supporter of them and their benefits. I try to eat healthily but sometimes you get some of those symptoms like you listed that show a little detox may be in order even from a fairly good diet. For me personally, I think it is my medicine regime that I have to take. The Alkamind Daily greens look like a nice kick to add to a regular routine. I am going to check that out! Maybe that will be that added boost I need. I never like seeing the herbs and spices go to waste. For this reason, I started my quest to learn more about them. And it became more interesting! Sharing the knowledge is the logical thing to do. I am very happy you like this site. 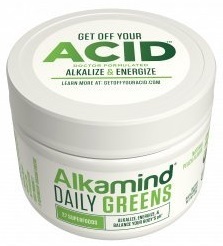 Let me know how the Alkamind Daily Greens work out for you. This article helped me so much, Sharon! I’ve read of the importance of detoxifying your body regularly, but have not done so in quite some time. I do, however, drink copious amounts of water daily and stay away from sodas and artificial sweeteners. I want to try the product you posted and will come back through you link when I do so. Oh dear, looks like I am the odd one out – not drinking apple cider vinegar 😉 I must definitely give it a try. Thanks for dropping by, Sue. Please let me know how the product works out for you. A healthy diet and lifestyle are important for our overall health. I understand that sometimes these can be compromised. Just remember to be mindful when it comes to eating habits. Don’t forget your herbs and spices – they do help and waste not. Instead of letting them sit in the cabinet, try using them more often. You may browse through my blog for more ideas. I have to thanks all my readers, that includes you! All are very supportive and I truly appreciate their sharing. I’m thinking a lot about detoxification but I did not try. It’s hard to give up some meals you like but I have more and more problems with my health. I think it’s time to clean my body. I’ll take your advice because I believe plants and spices can be a great help to health. Thanks for the excellent post. I am glad you find this article useful, Maja. Like you, I find it hard to refuse my favourite food. But once you get used to a good eating habit, it becomes easier. Try to incorporate more healthy food into your daily diet and indulge once in a while. Does this sound good? Go on, give it a try for a better health. Remember your herbs and spices. I thank you for such a post full of so much useful information, even though I have lived a healthy lifestyle I have experienced kidney and liver disease along with other autoimmune issues. I lived what I thought to be a healthy lifestyle, but gluten and dairy products caused silent damage to my kidneys and liver, I recommend you follow this posts tips they could lengthen your life more than you realize. Sorry to hear of your condition, Jeff. A healthy diet is absolutely important for overall health. As I mentioned in this article – what goes into our body healthily will ensure a healthy flush. This is such an informative article about detoxing. Your tips and advice are really valuable and easy to understand. They are not difficult, the most tricky part is to change to better habits. I absolutely agree with you that if we give our body what it needs then it can detox and heal itself, then no medication is necessary to treat the painful symptoms of illness. This post is bookmarked! I want to read it more than once. I understand what you mean about better habits. At times, I find it hard to change too. More exercises? I have been delaying this for far too long. And binge eating? This is for me to de-stress. Well, for a better health, we have to be mindful always. 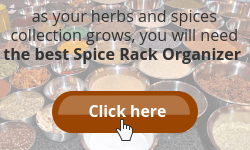 Keep in mind the useful tips here and try to include more of the herbs and spices mentioned.